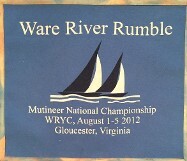 "Battle in Bama - ROUND 2"
Thanks to Susan Wilson and Ed Hurst for hosting a fantastic Mutineer National Championship. 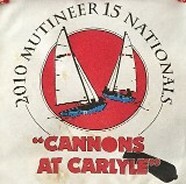 Twelve teams from four states participated with Gib Charles winning the regatta. Several teams from Florida gave Gib a severe challenge. 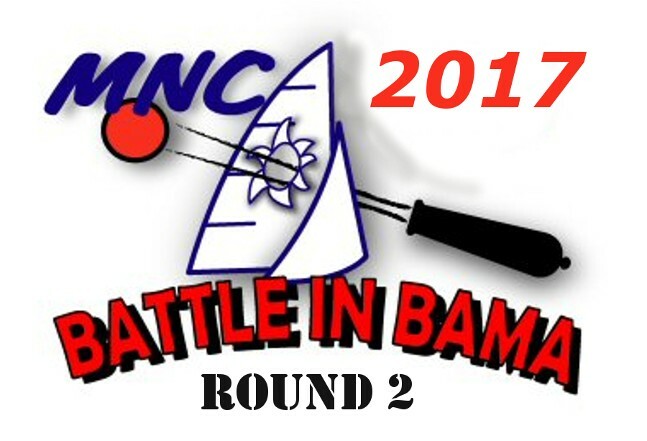 MNC 2018 will be hosted by the Grapevine Sailing Club on Grapevine Lake near Dallas, Texas. 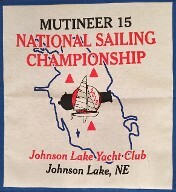 Gib Charles, a long-time Mutineer and Buccaneer sailor from Union Sailing Club in Colorado, won the 2017 Mutineer Nationals in his Nickels Mutineer “Blue Heeler”. Gib out sailed six other racers to take the 1st place trophy in the Gold Fleet. Dave Tonkin and his daughter Ava from Tampa Sailing Squadron in Florida took second place in “Kraken”. 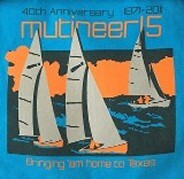 Dave’s boat is the newest Nickels Mutineer in the world, having been manufactured in March 2017. 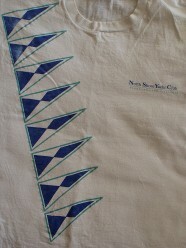 The Silver Fleet winner was Chloe Lawson sailing Scurvy Dog out of Browns Creek Sailing Association in Alabama. Chloe is also the winner of the “Bill French” Junior National Championship Award which is named after Bill French, and given in his honor by his son and daughter-in-law, and long time Mutineer racing team, Ernie and Carol French. Chloe is the first recipient of this perpetual trophy. 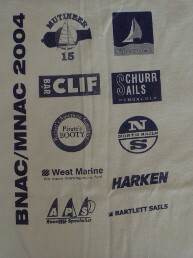 The Nationals were held at Brown’s Creek Sailing Association on Lake Guntersville in Alabama and were attended by racers from Florida, Texas, Colorado and Alabama. 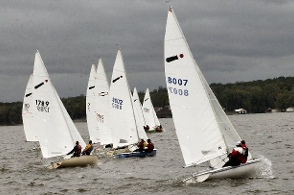 Racing was scheduled for Friday, Saturday and Sunday but was cut short a day by Hurricane Nate, which blasted Guntersville with 25+ mph winds, and heavy rains on Sunday. Four races were run on Friday amid light and variable breezes. Six races were held on Saturday with medium and fairly steady winds, producing a slight chop and good competition. 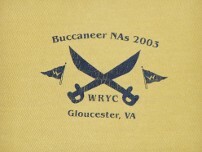 The race committee presented challenging courses and a well-run regatta. 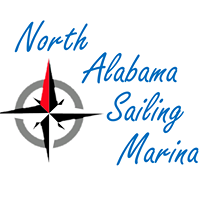 Special thanks go to the Brown’s Creek Sailing Association and to the Lake Guntersville Chamber of Commerce for their support and southern hospitality. 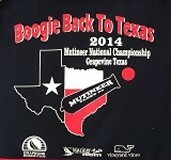 The 2018 Mutineer National Championship will be in the fall of 2018 and will be hosted by the Grapevine Sailing Club on Grapevine Lake near Dallas, Texas. 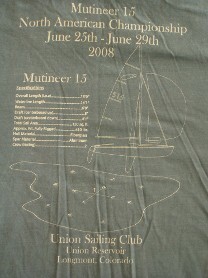 Click here for race by race results.